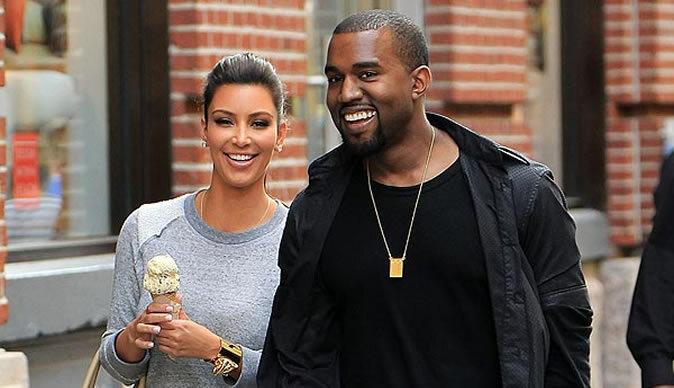 Apparently Kim Kardashian and Kanye West are waiting for a DNA test to prove if the baby is or is not by Kanye West. An online publication "The Guardan Express" Wednesday claimed that a man has stepped forward saying he is the father of the child. Pop culture expert Miranda Banks, an assistant professor at the School of Visual and Media Arts at Emerson College in Boston, said the following about the situation: "It's only been a few days. But given how obsessed she is with performing for the cameras and talking to her fans, this lack of communication feels like an insult to her fans. It's weird we haven't gotten a picture of mom and baby. So we wonder if something is wrong."